These days, drug abuse costs employers quite a bit in terms of time, money and aggravation. Employees with drug habits can cause a wide variety of accidents and problems. Fortunately, employers can do much to limit their liability. Drug tests can help employers identify staff members with drug problems. 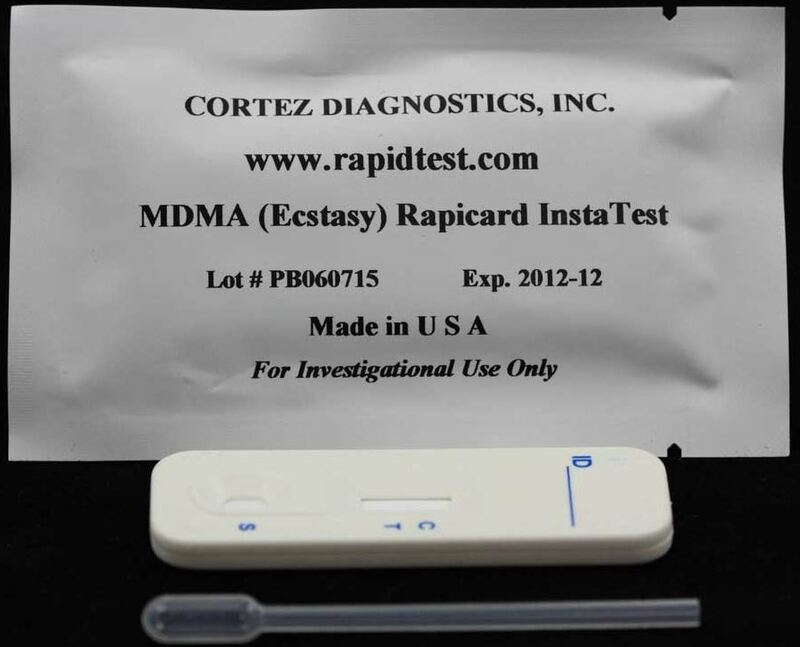 Diagnostic Automation / Cortez Diagnostics, Inc. offers a variety of drug test kits that can be used in drug testing labs. 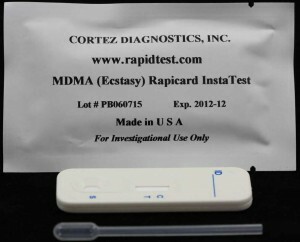 MDMA Rapid Drug Test is a popular one. Lately, MDMA has become a major problem in modern society. Commonly known as ecstasy, this drug is known for creating initial feelings of euphoria and sociability. However, MDMA is highly addictive and can cause people to lose control of their lives. Research has shown that MDMA addicts are predisposed to steal. Drug testing is one of the best ways for improving employee productivity. The best drug test makers provide test kits that are affordable and effective. These tests are ideal for making sure that MDMA doesn’t cause problems in the workplace. Throughout the modern world, MDMA testing has proven its value many times over. Although public health officials are doing their best to solve the illegal drug problem, the drug epidemic continues to affect people for years to come. As long as illegal drugs lead to widespread addiction, drug testing will continue to play an extremely important role for employers of all kinds. Certainly, MDMA isn’t the most dangerous drug known to humanity. However, this drug is serious enough to cause addiction and a wide number of associated problems.